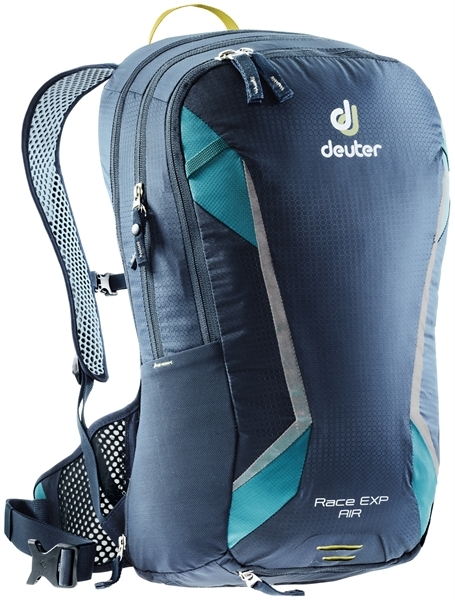 Product information "Deuter Race EXP Air navy-denim"
If you want to stow small luggage on day trips, the new Race EXP Air is super equipped. Thanks to the airy net fins, it adapts perfectly to the wearer's anatomy and also has maximum ventilation on three sides. If more luggage is needed, the volume can be extended by one hand. Related links to "Deuter Race EXP Air navy-denim"
Customer evaluation for "Deuter Race EXP Air navy-denim"